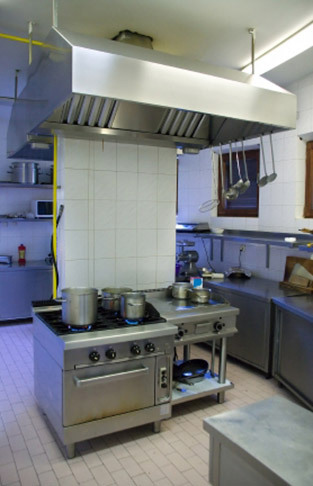 Food preparation equipment accounts for 35% of the typical restaurant’s energy expenses. Purchase energy-efficient food service equipment to replace old equipment, or for new kitchen construction, can save you significant money on your utility bills. For example, compared to standard models, energy-efficient products can save you up to 50% on your gas and electric bills, and a qualifying steam cooker can save you up to 170,000 gallons of water annually.